through training grants. 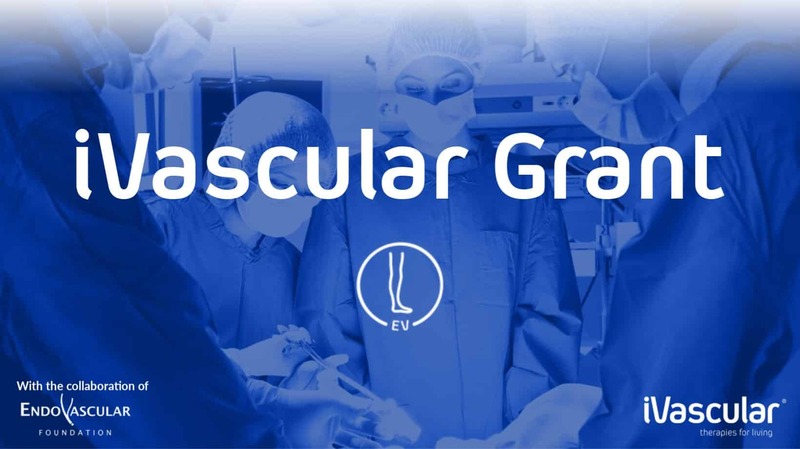 Therefore, the company has launched the iVascular Grant program. accordance with its foundational aims, collaborates in the management and resolution of the iVascular Grant. cases using iVascular devices in the platform www.grant.ivascular.global. The case submission deadline is the 15th of July, 2019.